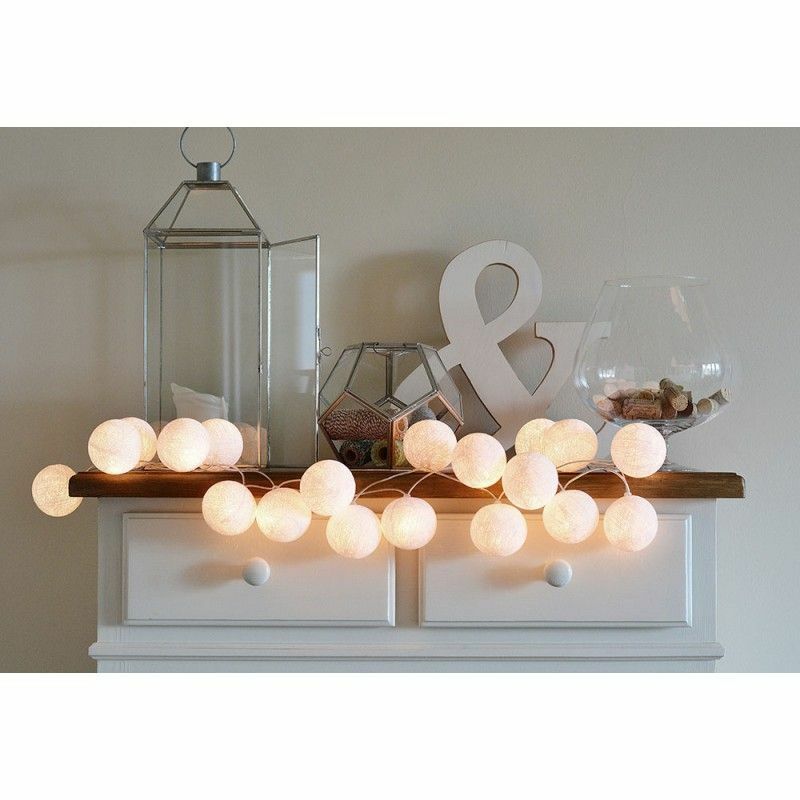 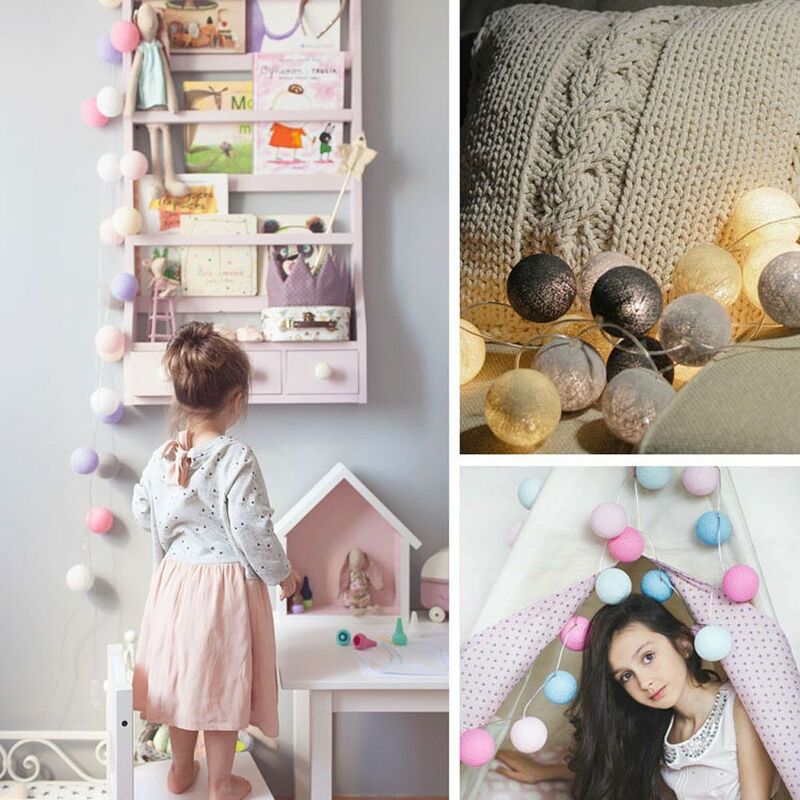 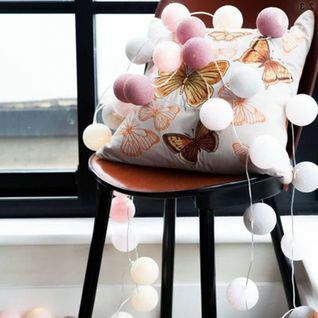 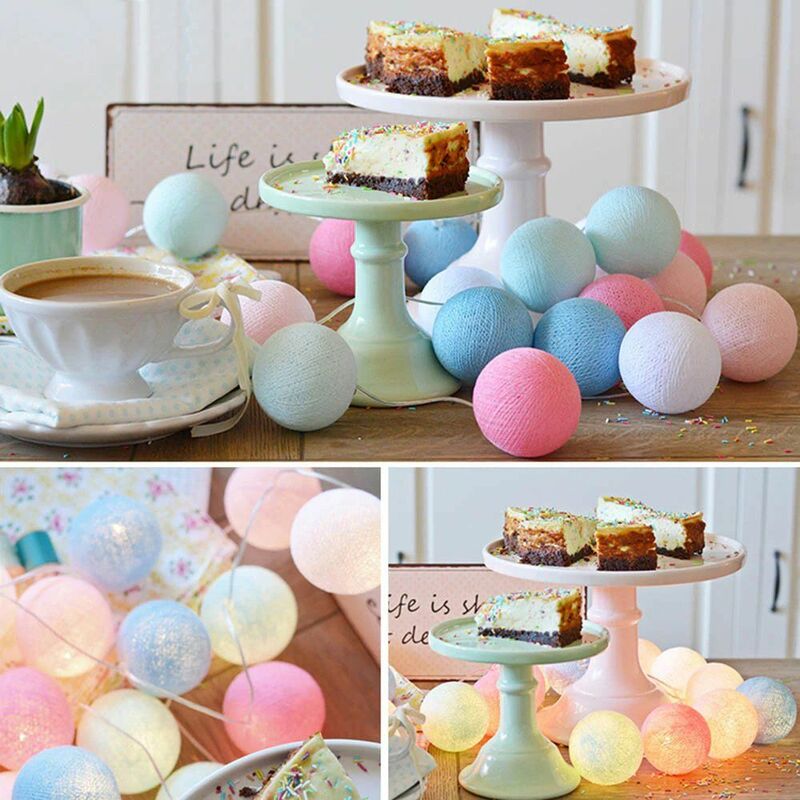 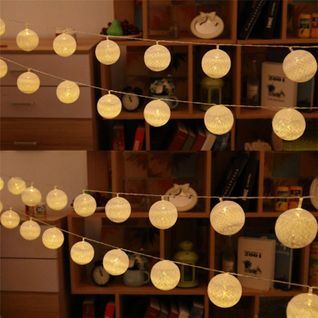 5.5 FT | 10 LED Battery Operated White Round Cotton Ball String Lights With Timer from PaperLanternStore at the Best Bulk Wholesale Prices. 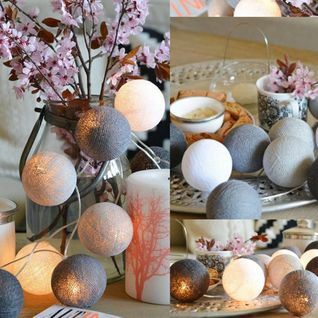 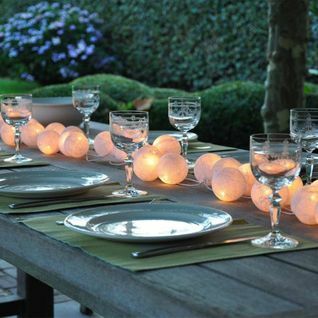 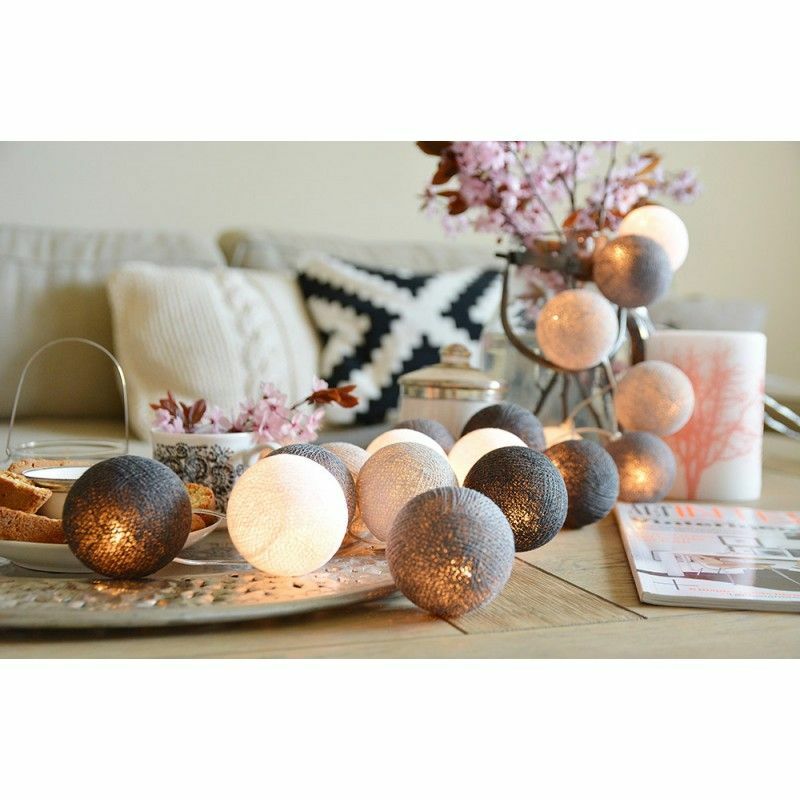 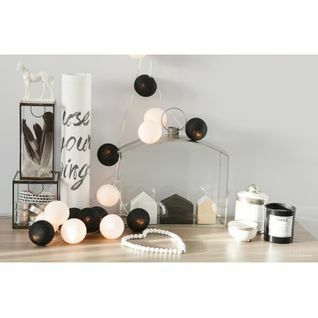 Our unique and stylish White color Cotton Ball string lights looks like a wound ball and consist of (10) 2.5 Inch woven fabric lights attached to a clear, battery powered string light. 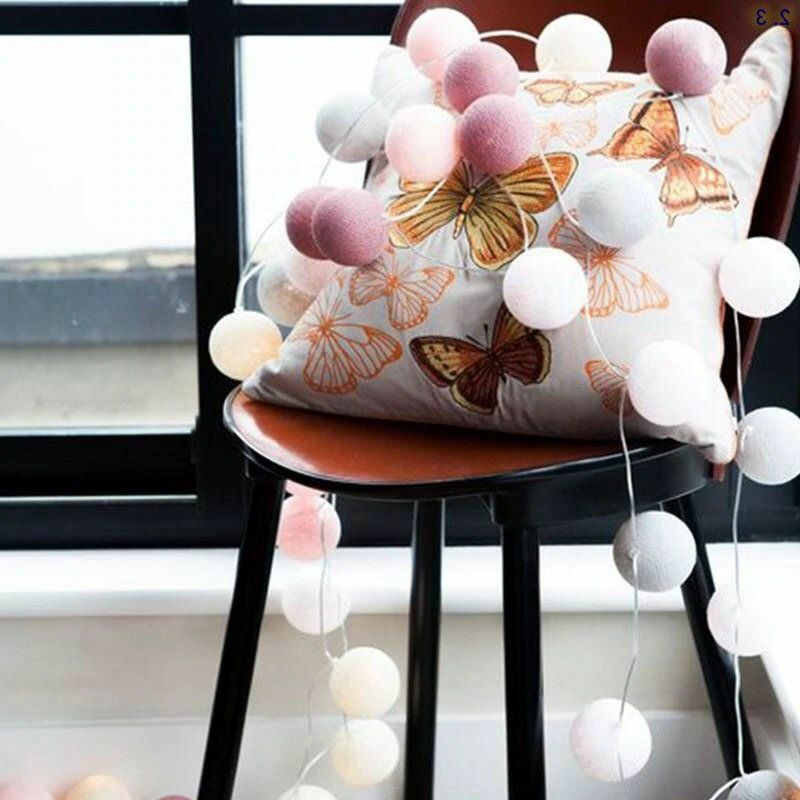 Like our paper lanterns, the warm glow from the energy efficient LEDs shining through the spun string adds to the elegant, beautiful atmosphere your bedroom room desires. 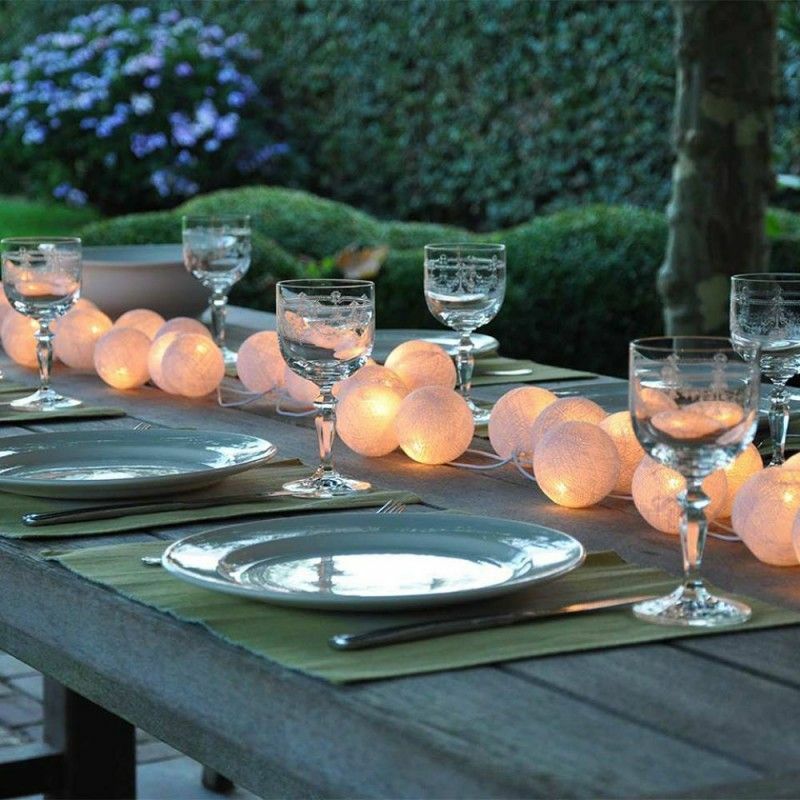 With it being battery powered, portable and very light, feel secure in hanging this decoration anywhere around the house, outside on the patio during the summer months or at events like Wedding receptions, holiday parties, and other celebrations.